The 2015 Brighton Students’ Union’s (BSU) Excellence Awards saw Business School staff being awarded for outstanding contributions to the student experience. 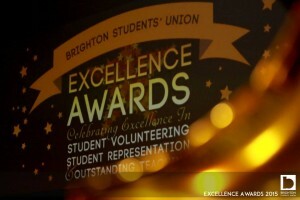 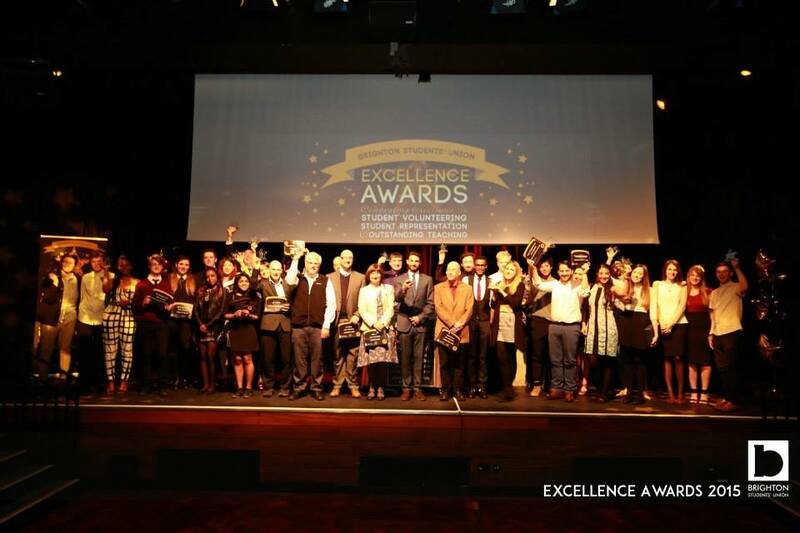 The Excellence Awards are the only awards at the University of Brighton that are student led, from nominations to judging. 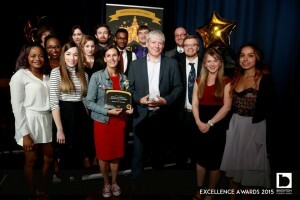 They highlight the efforts of staff who students felt had made the most positive impact on their university experience. 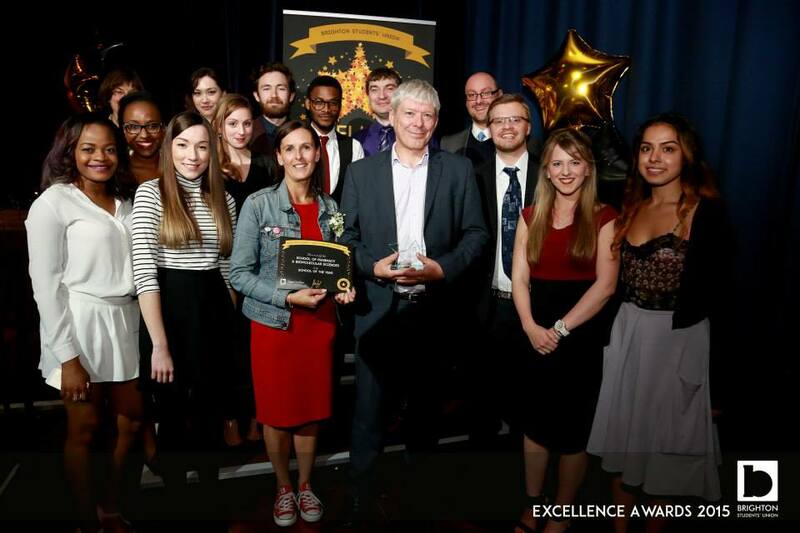 The categories for which staff were nominated included support, feedback, innovative teaching, engagement and inspirational teaching.